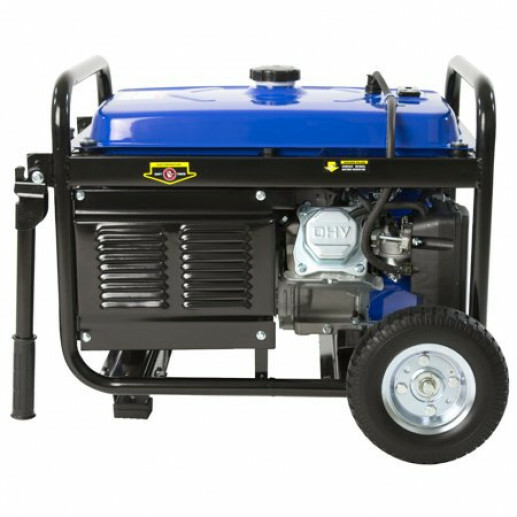 DuroMax 5,500 Watt Mighty Series Generators are the most powerful generators in its class. 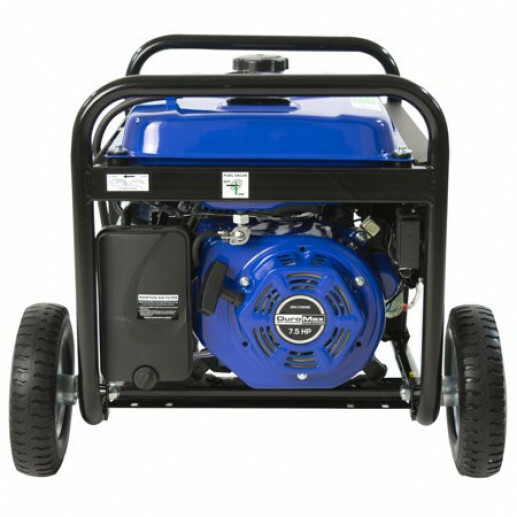 With an 5.500 peak watts in a small footprint, this Generator can be used anywhere for anything. Similar units 2x as much and are 2x the weight. 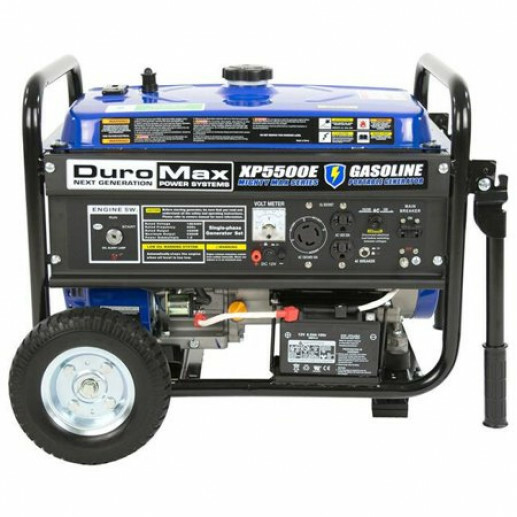 The DuroMax XP5500E provides easy, reliable starting with either the keyed electric start, or E-Z recoil pull start. This unit is durable enough for construction sites as well as easy enough to transport for tailgating or camping. The 5,500 watts of power gives you enough power to run lights, tv, refrigerator, or any other necessary items during a power outage.Packing an impressive 5500 peak watts into a portable unit was no easy task. DuroMax units are designed and thoroughly tested at the headquarters in Ontario, California. No corners are cut during design or manufacturing. From the factory to your front door, our quality shows and you will be impressed.